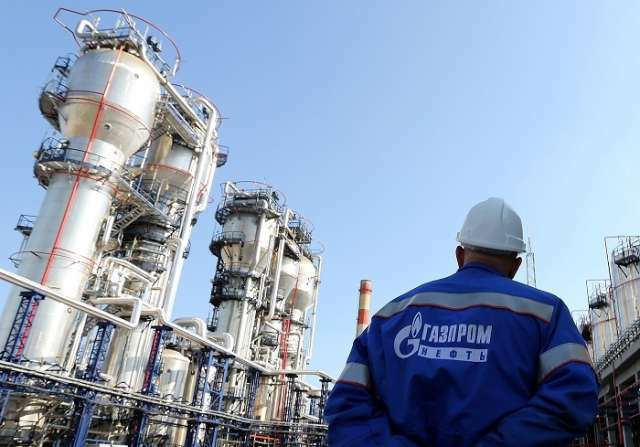 Azerbaijani Famil Sadigov has been appointed deputy chairman of the board of Gazprom PJSC, responsible for financial and economic issues, Gazprom said, AzVision.az reports referring to TASS. Sadigov served as deputy chairman of the board of Gazprombank in 2009-2019. Previously, he served as deputy head of the Federal Treasury, as well as Russian deputy minister for taxes and fees. Earlier, Andrey Kruglov was responsible for financial and economic issues in Gazprom. He was dismissed due to appointment to public service. Earlier it was reported that deputy chairmen of board of Gazprom Alexander Medvedev and Valery Golubev also left the company in connection with retirement (Medvedev is 63 years old, Golubev is 66 years old). For the same reason, Sergey Prozorov was also dismissed from the post of board member and head of department #333.